It’s the SRAMCC Summer BBQ so keep Sunday the 3rd of September free. We have hired one of the BBQs at Wilverley between Burley and Brockenhurst for a summer social. The club has paid the cost of the BBQ hire. In addition we will need a small contribution of £3-£5 per person to cover the cost of food, drink and the charcoal. 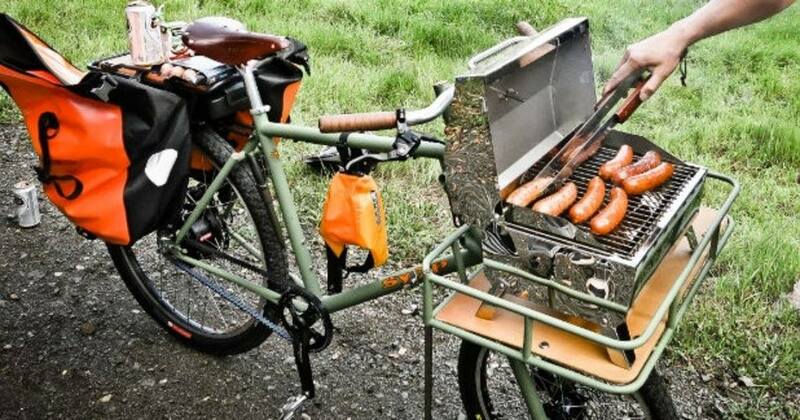 We will plan a road route originating from Five Rivers on the Sunday morning meeting up at the BBQ site at around midday, plus hopefully a New Forest MTB route.